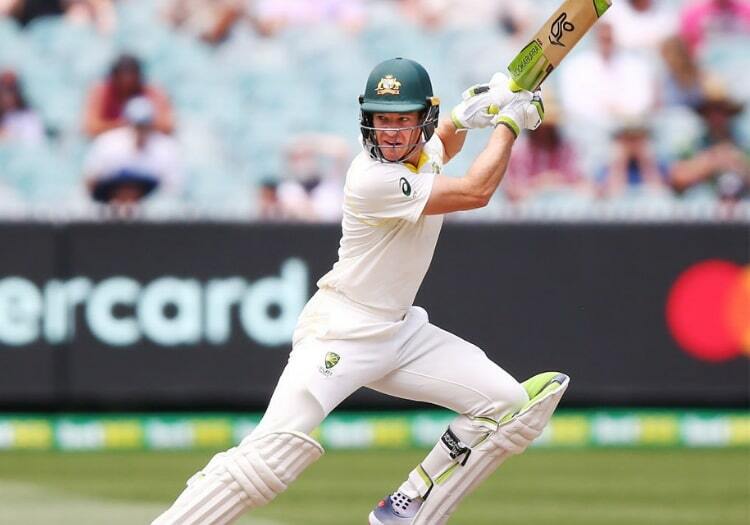 Australia captain Tim Paine has backed himself and the rest of their batsmen to start scoring hundreds ahead of their second Test against Sri Lanka at the Manuka Oval in Canberra. The last Aussie batsmen to score a century was Usman Khawaja, who scored 141 against Pakistan in October 2018, and the only other two to score hundreds in the entirety of 2018 were the Marsh brothers in the fifth Ashes Test. The 34-year-old was confident, however, that all they needed to do was perfect the mental aspect of scoring a hundred. "I think it is in every team, batting and scoring hundreds becomes more mental than it is technical," Paine said. "The longer you go without it, the more you want it and the harder you try. "But at the same time those guys have to concentrate on what they know works and have to be disciplined enough to do it for long enough, and if they are, then they'll get a hundred this Test. "I know one thing, the boys want to score Test hundreds, they're working their backsides off to do it." 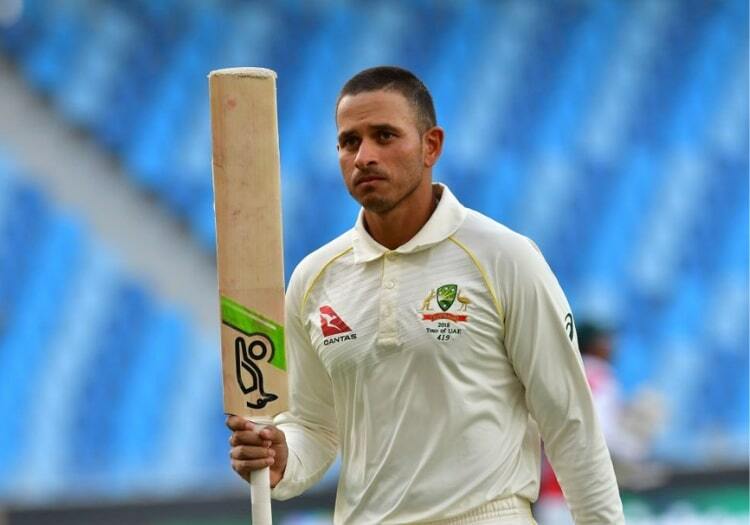 In the context of Paine’s captaincy, since he took over after the South Africa series in March 2018, Khawaja is the only player to have gone past three-figures. All four of the batsmen given debuts in that period – Travis Head, Aaron Finch, Marcus Harris and Marnus Labuschagne – have made half-centuries, but none have kicked on.